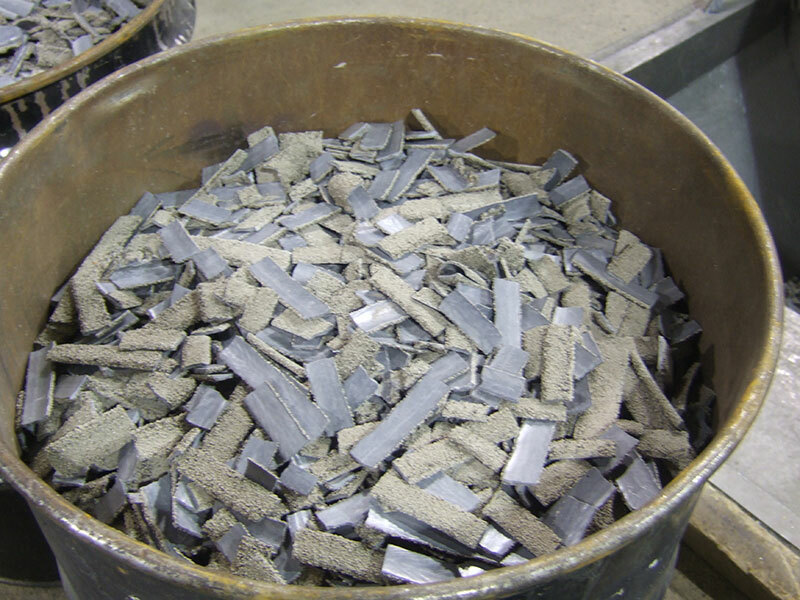 Our Proven Process of Crushing SAW Flux/Slag - Harbert's Products, Inc.
What is SAW Flux/Slag Crushing? Have you tried using crushed flux in the past and had issues? Let us show you the light with our proven process/program of crushing SAW flux/slag into a reusable premium product. Are you concerned that crushed fluxes will not produce quality weld deposits? Actually, most crushed fluxes produce the same end weld deposits as new fluxes. Some crushed fluxes produce better quality end weld deposits! Questions? Contact Harbert’s Products, Inc or check out our Frequently Asked Questions. Complete the form below, and we'll be in touch!